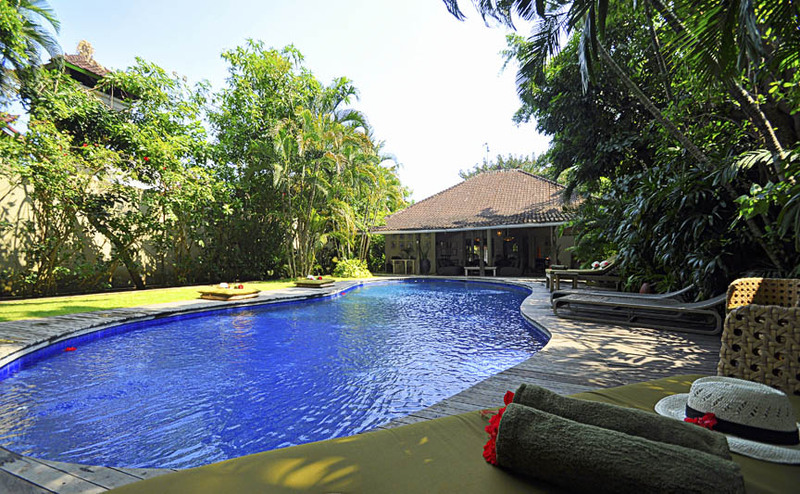 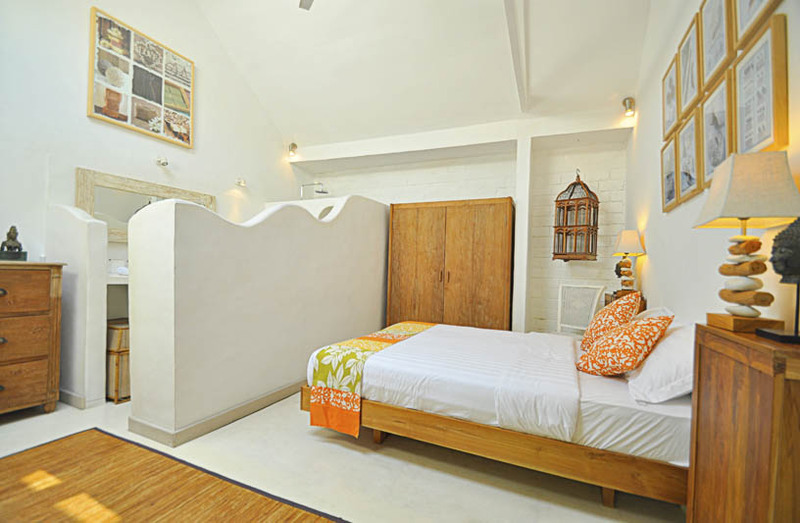 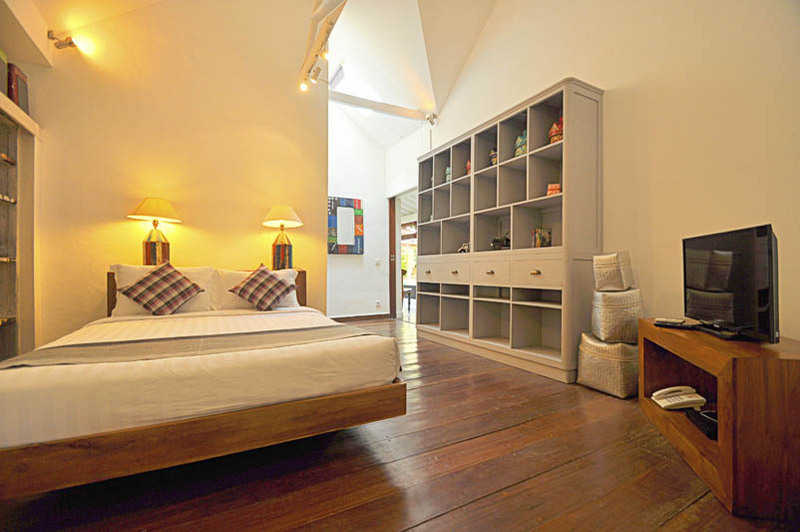 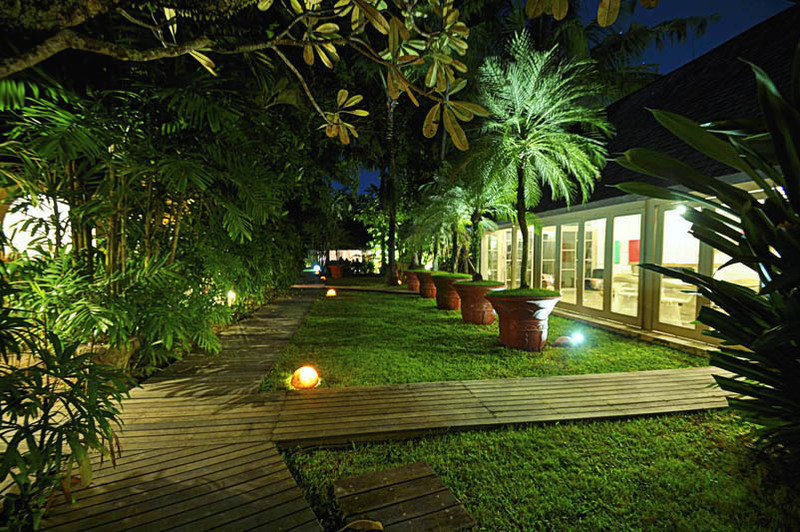 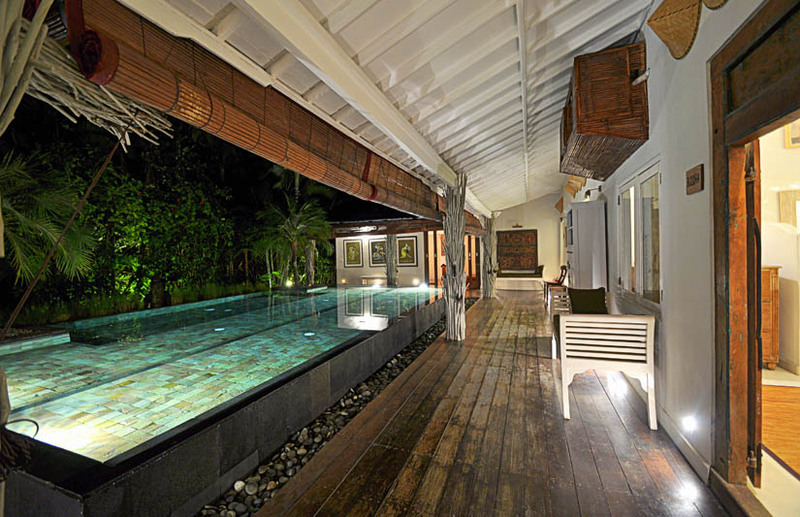 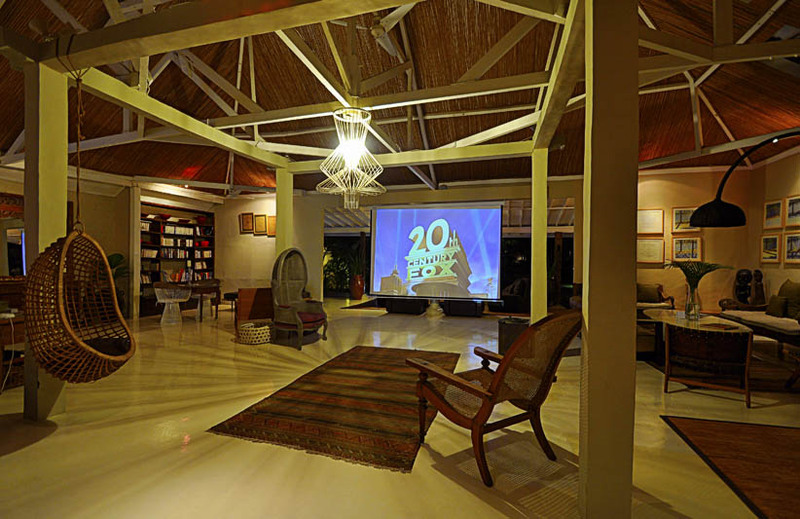 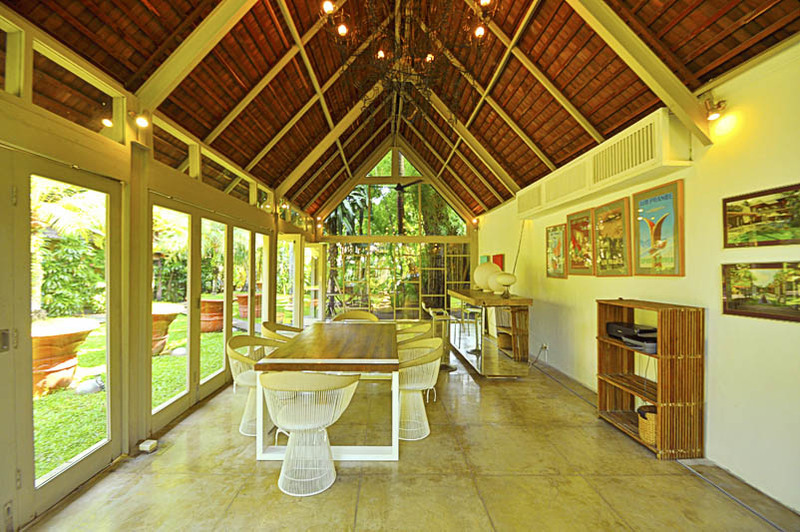 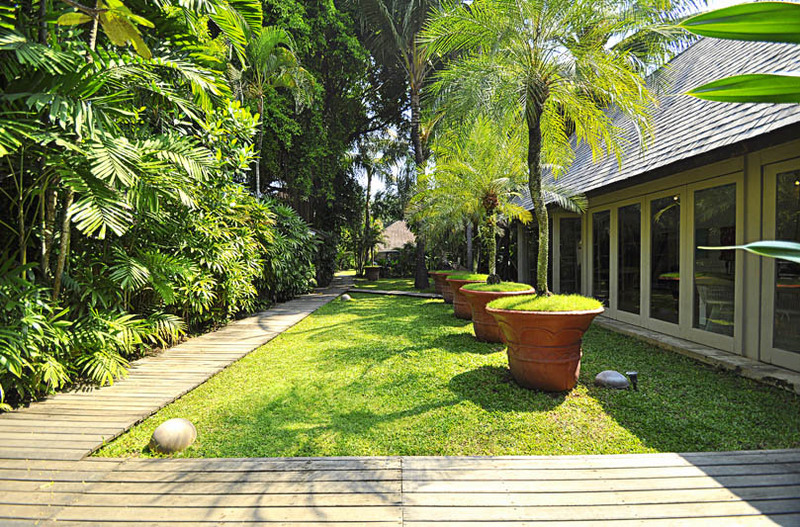 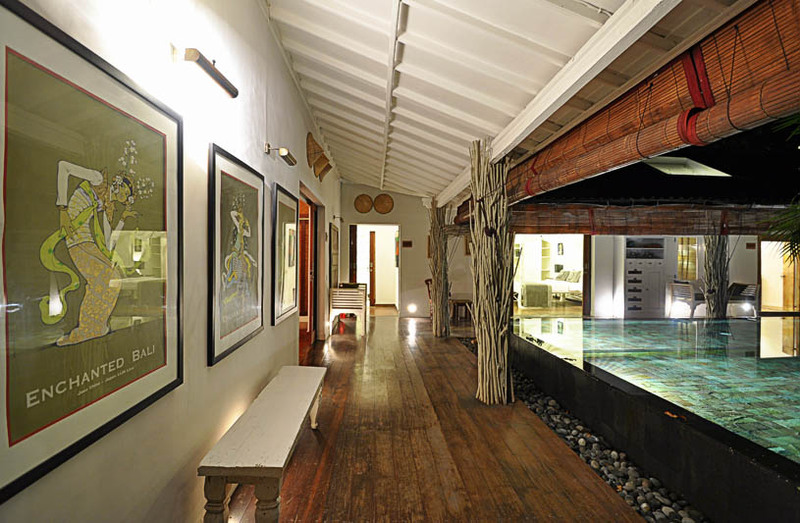 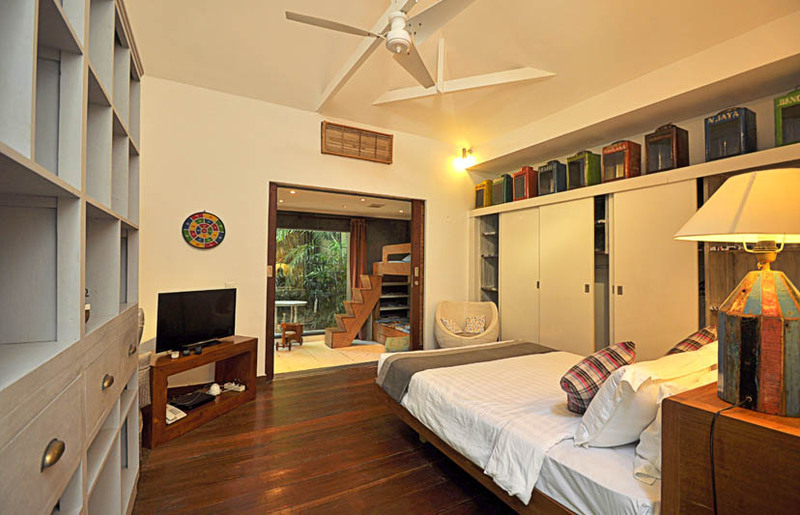 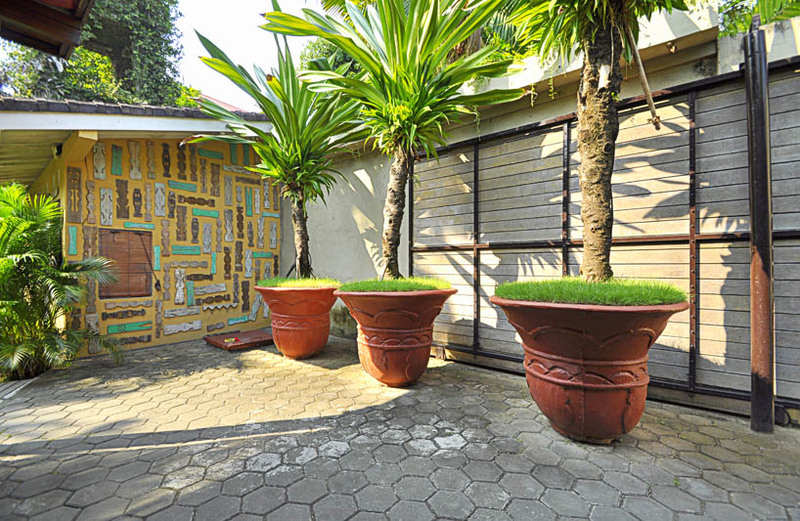 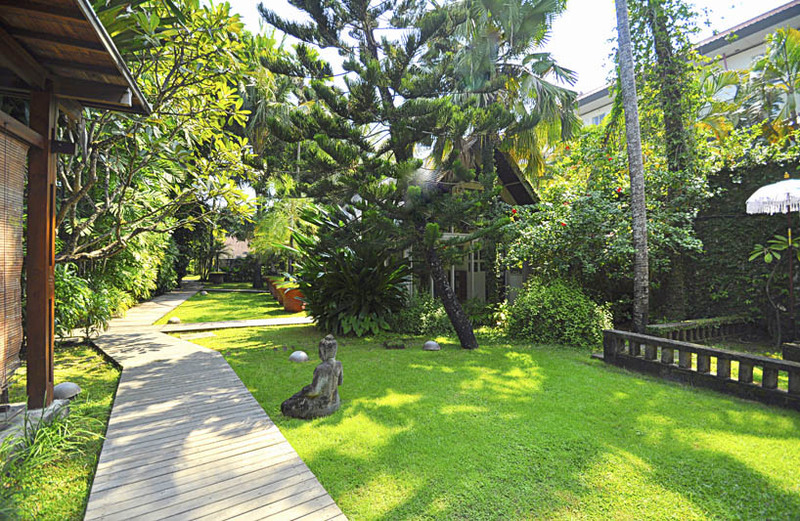 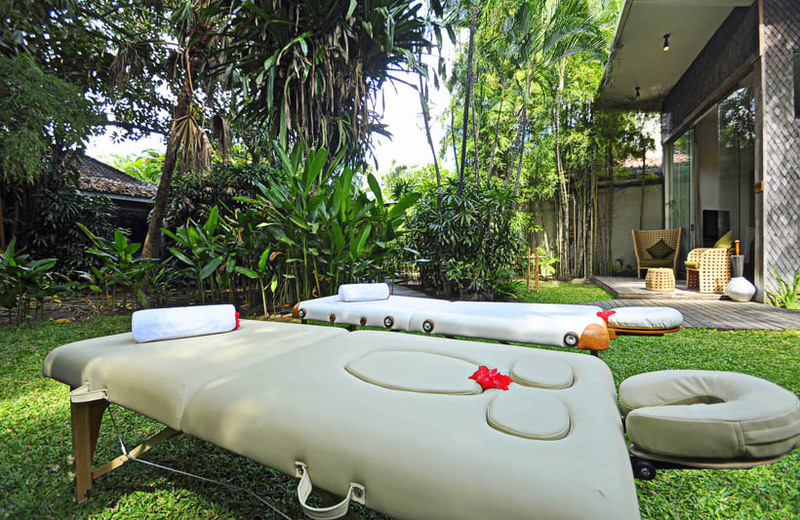 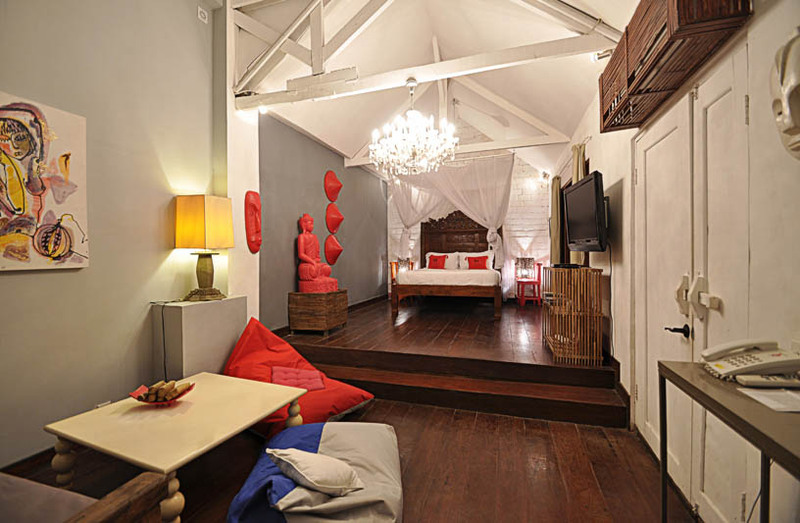 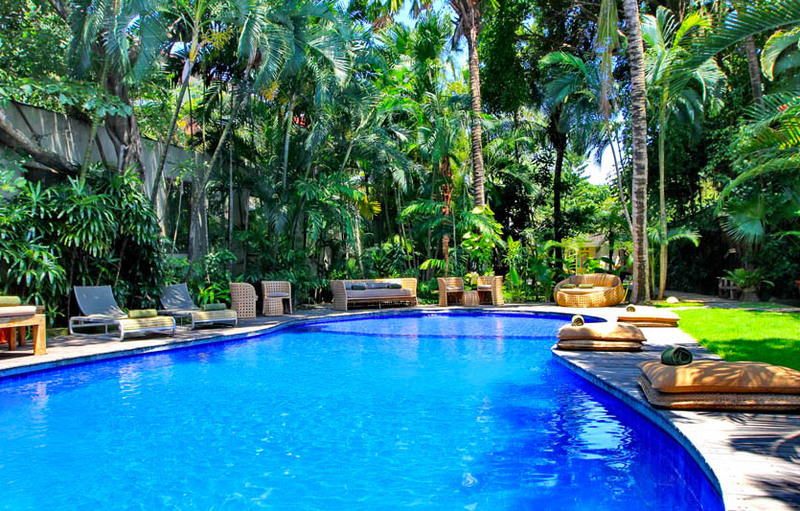 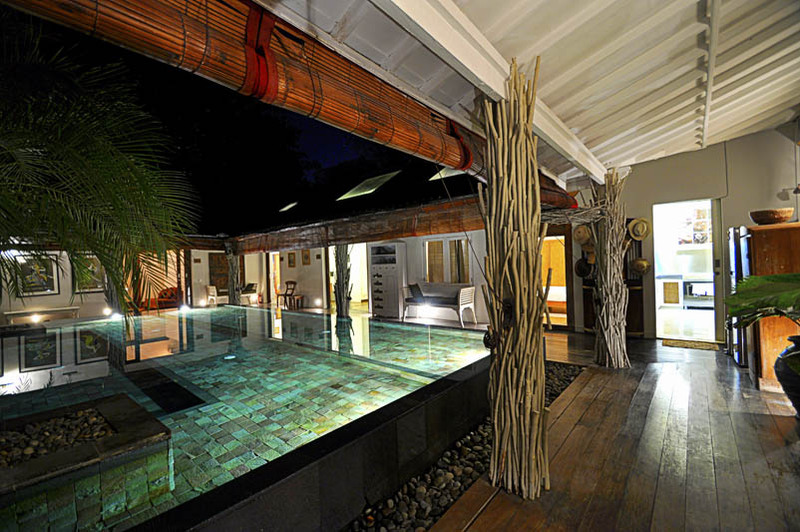 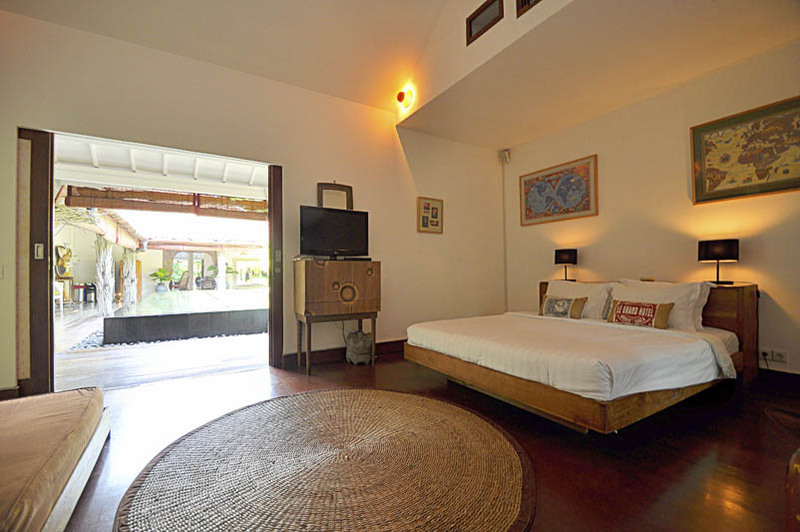 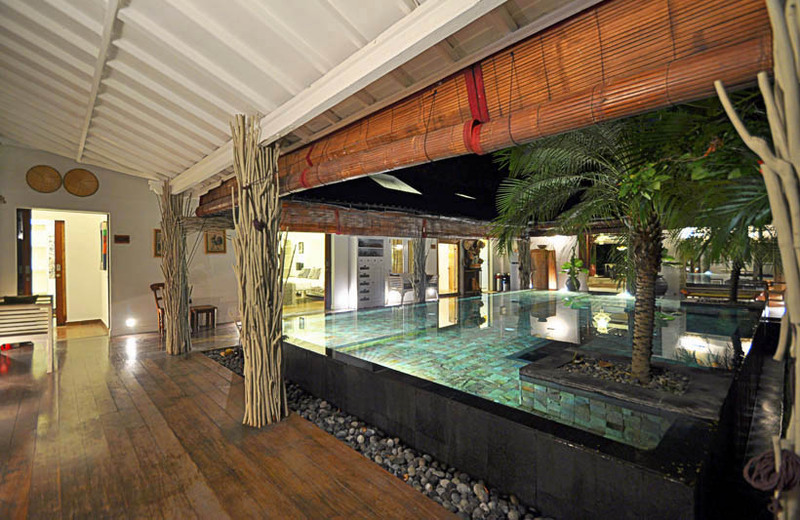 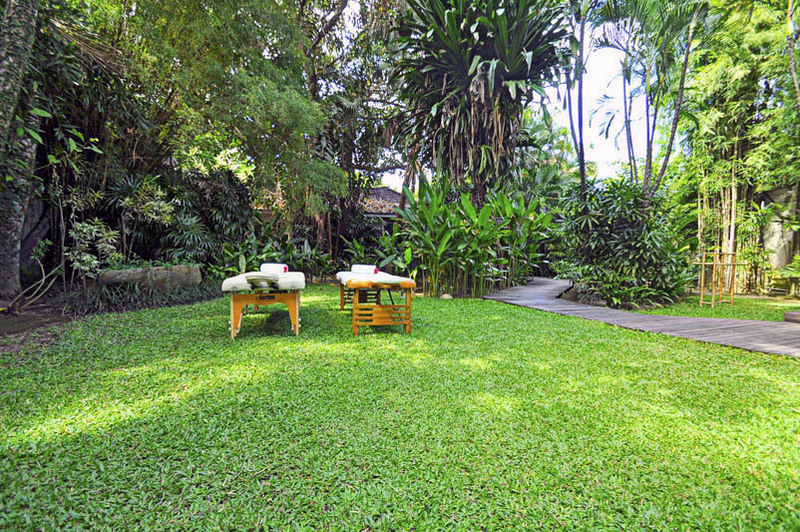 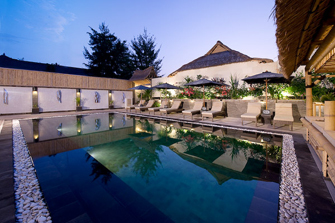 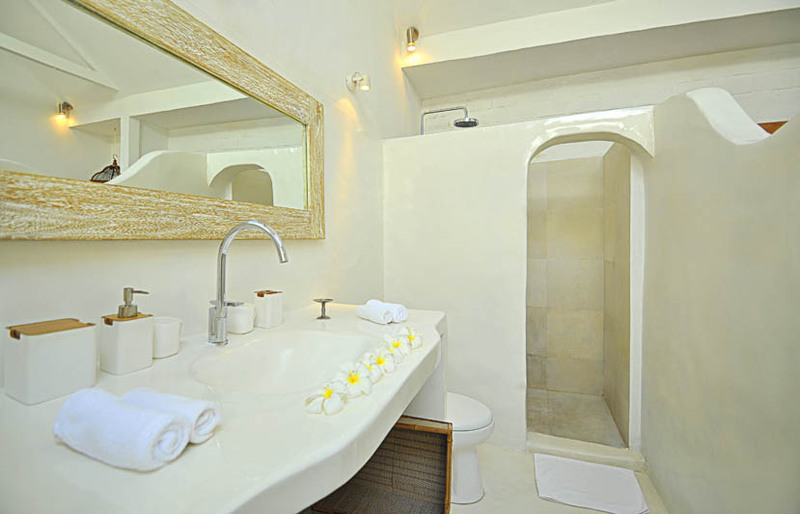 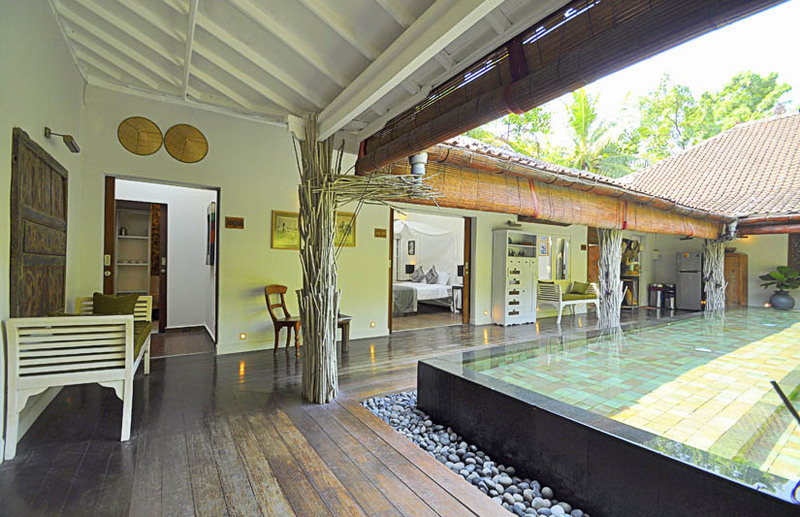 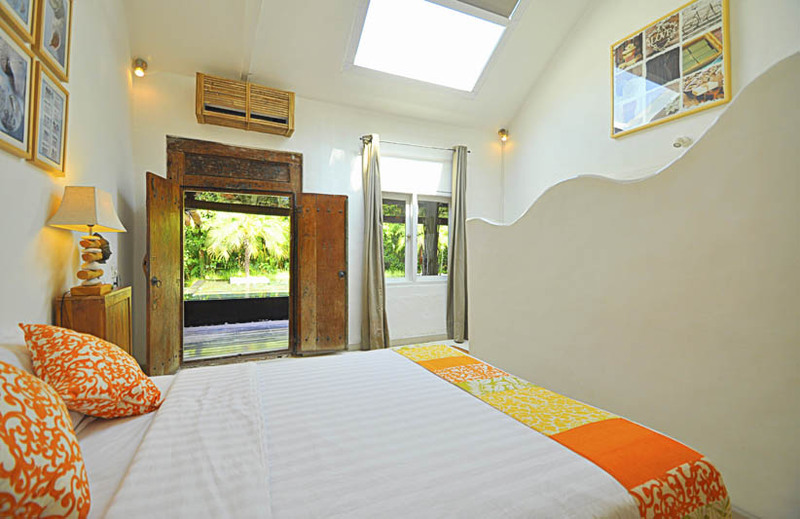 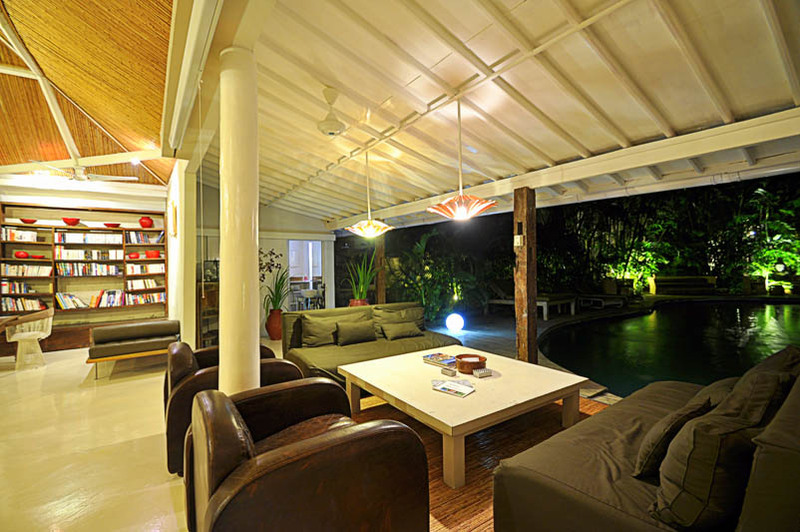 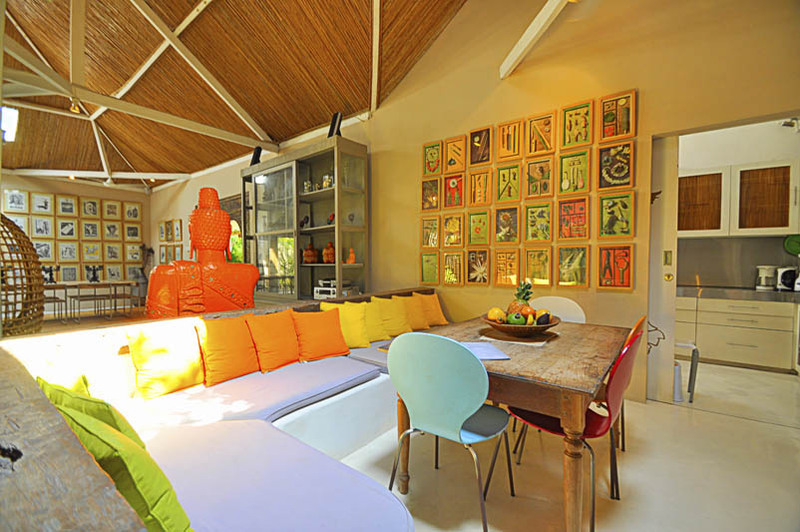 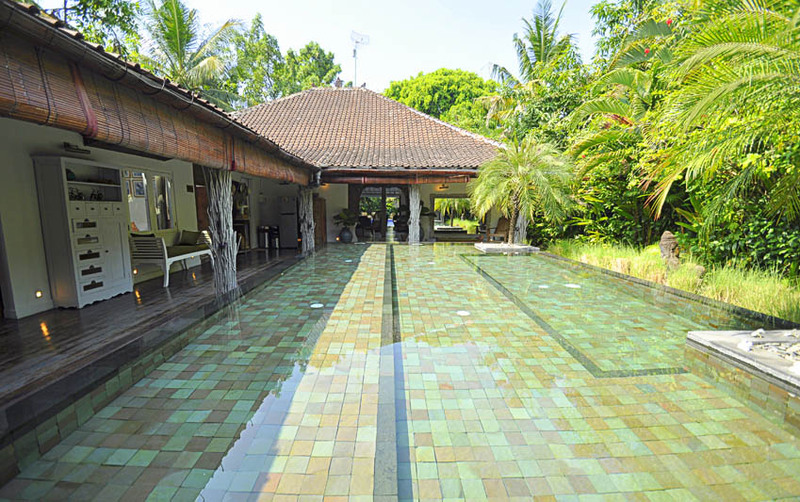 Located in the central of Seminyak, we offer you one of our exclusive villa for family or big groups. 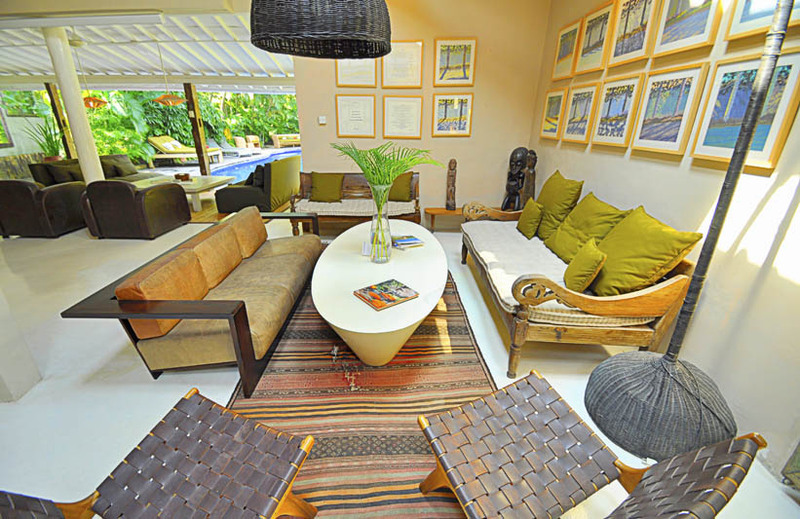 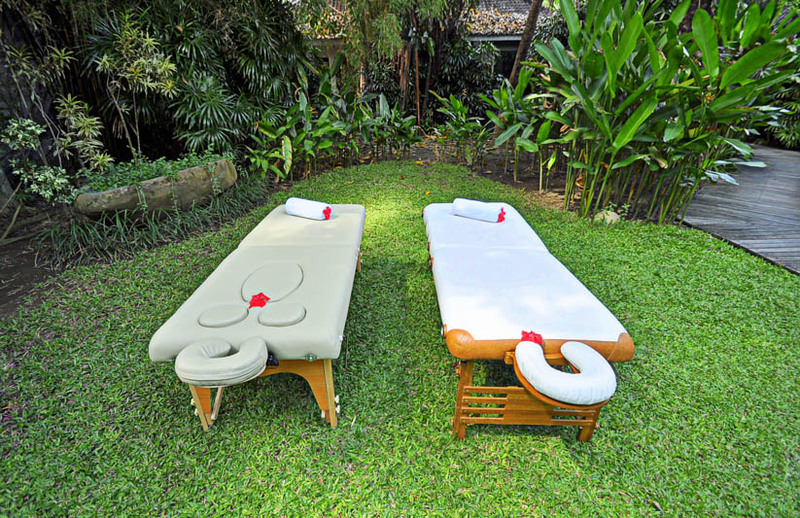 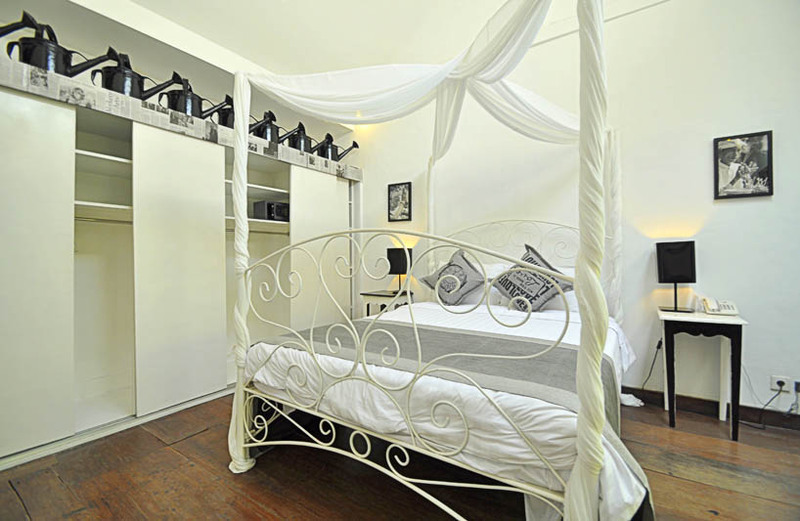 Villa Basilio is only 5 minutes away walking to the beach close to the restaurant, shops, and Seminyak nightlife. 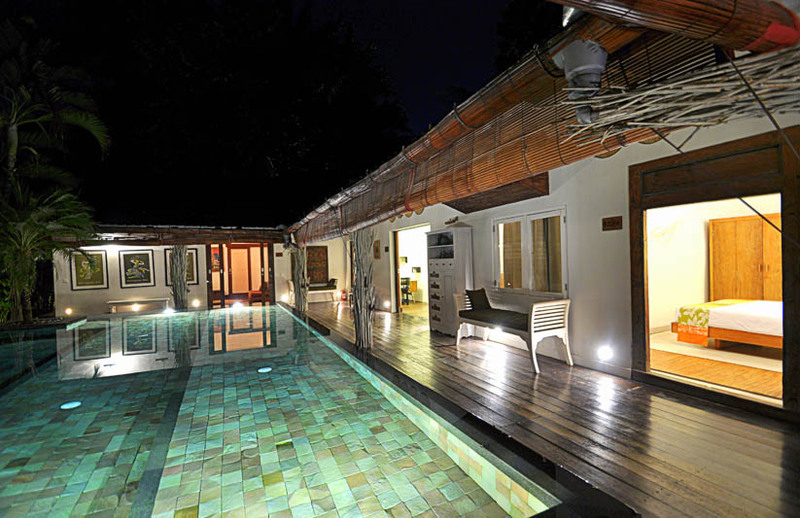 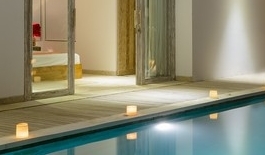 Villa Basilio has 6 double + 1 bedrooms with access to the swimming pool, terrace or garden. 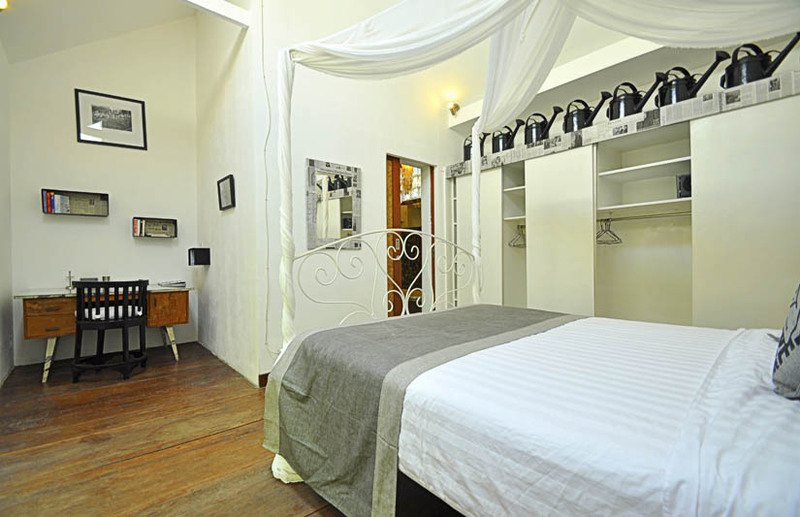 All the room are air conditioning and come with en-suite bathroom. 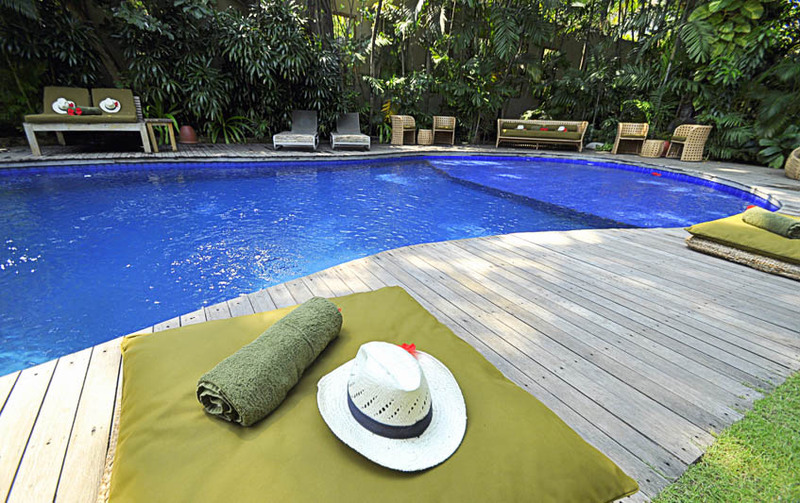 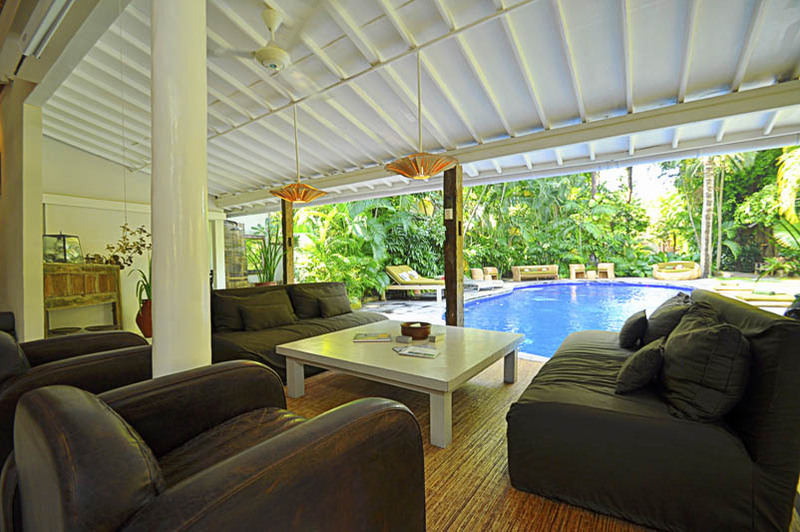 Villa Basilio has two private swimming pool where you can relax and enjoy the sun. 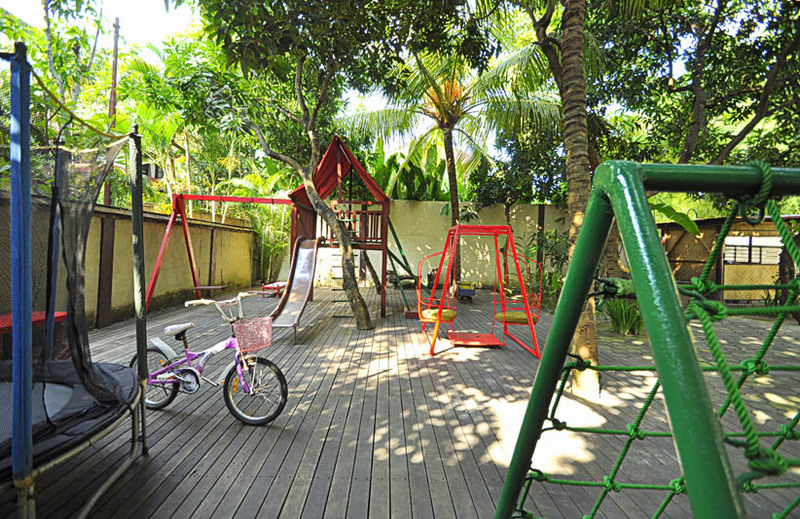 Villa Basilio is very suitable for family with children. 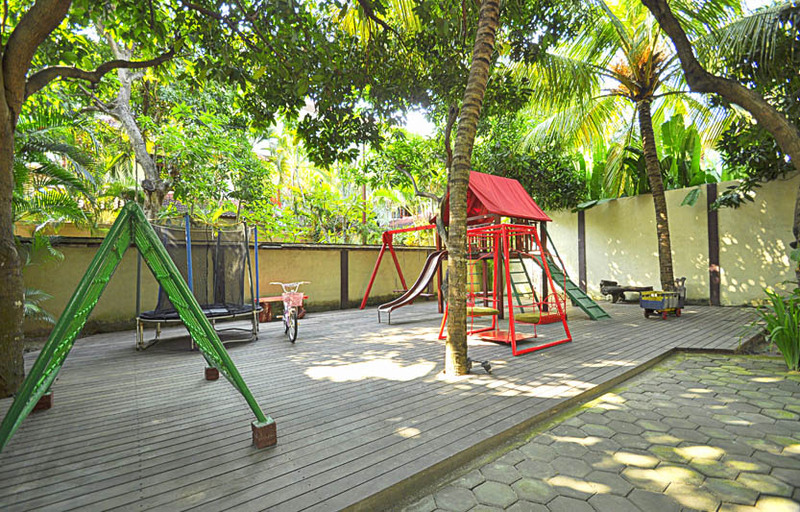 It has a large garden with separate playground for kids. 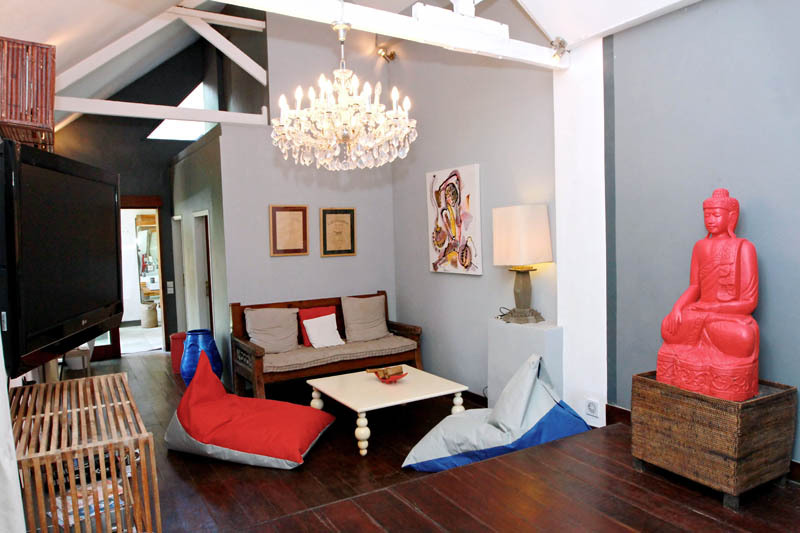 The living room are very spacious and relaxed whethere you want to sit back and watch a film, or read a book and have access to our fully equipped kitchen with large dining table and it has been furnished in a modern way. 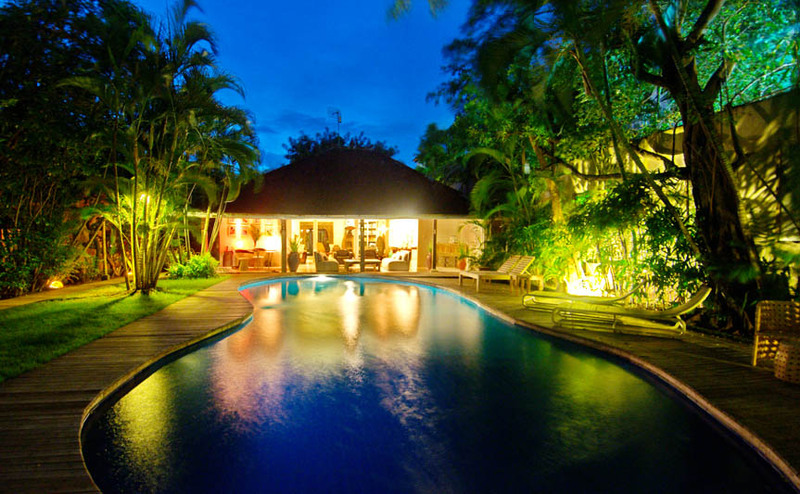 The location itself is very perfect and very central to everything, still you can enjoy quite days and nights in this villa. 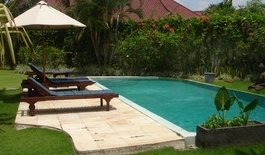 Villa Basilio is perfect for you and your family to enjoy your holiday. 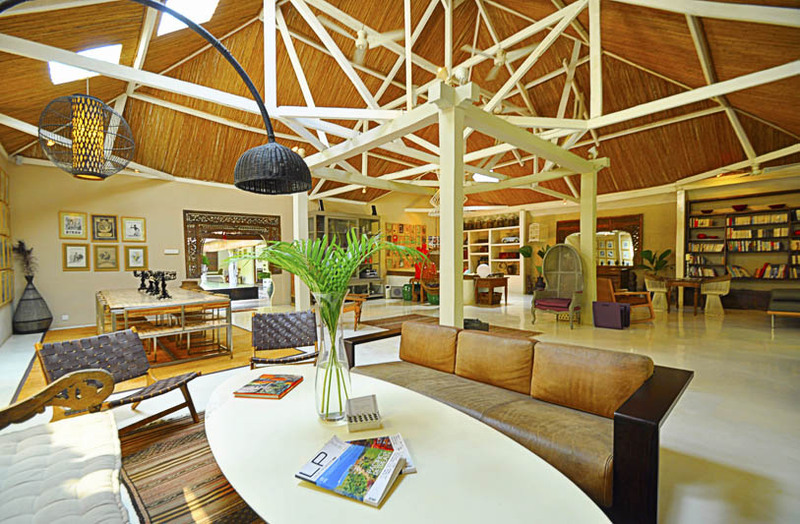 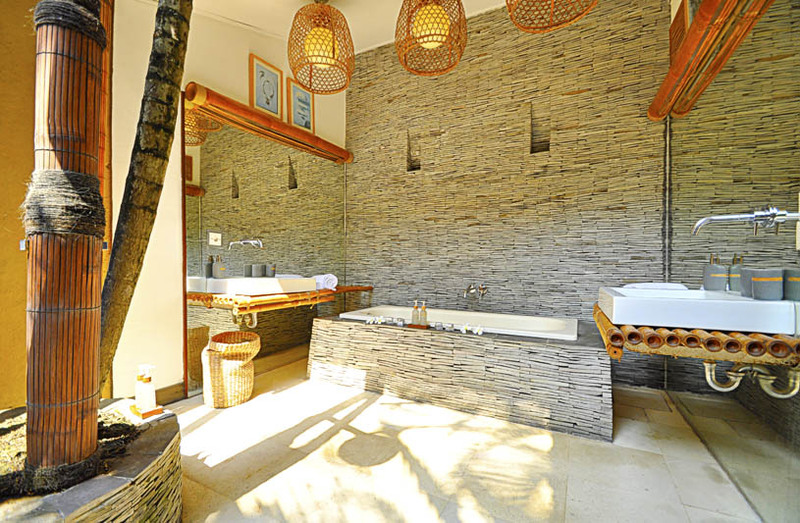 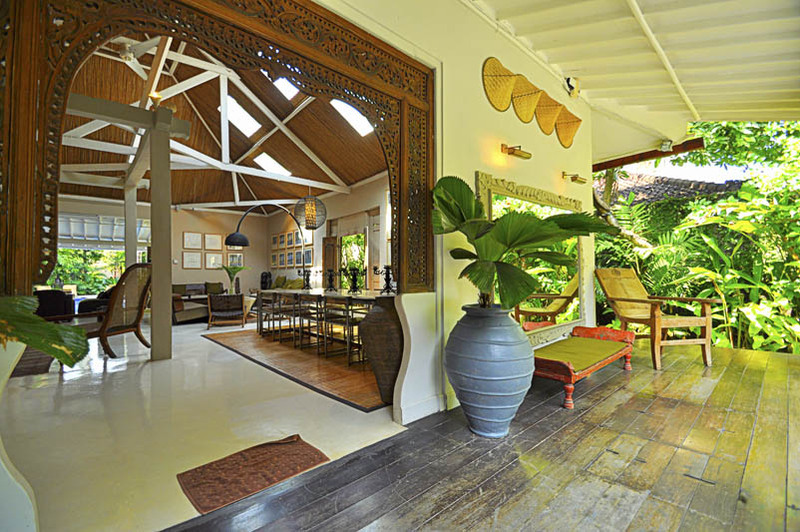 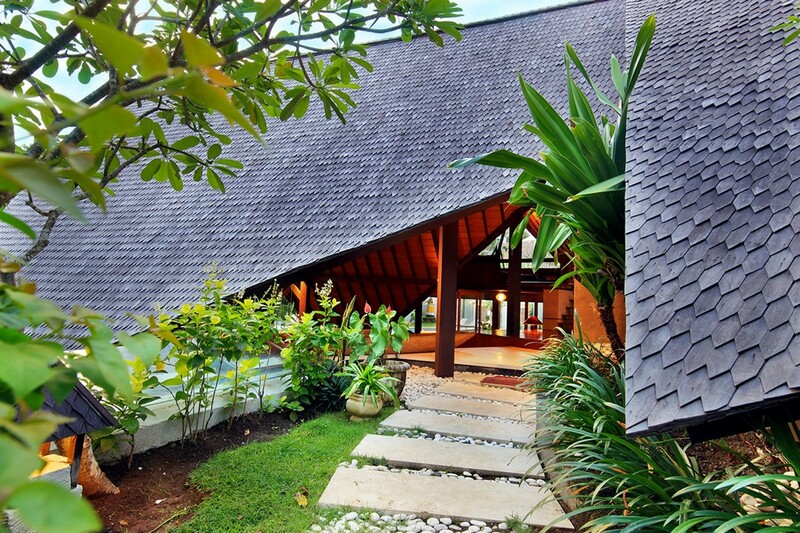 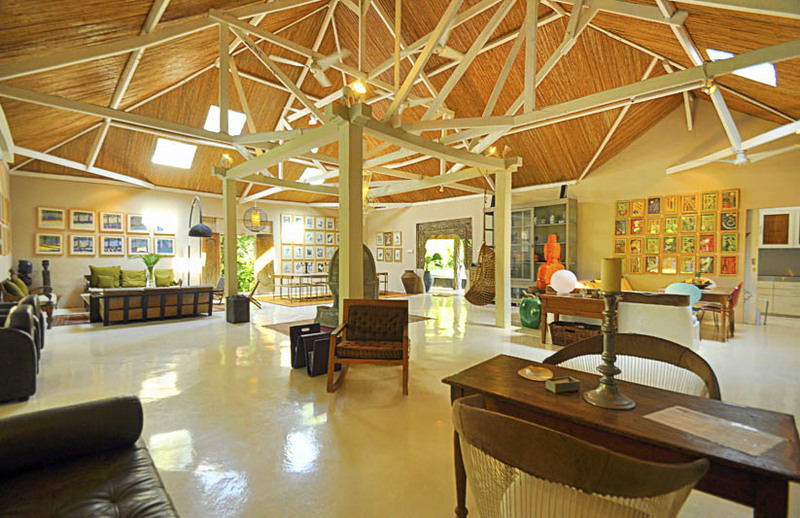 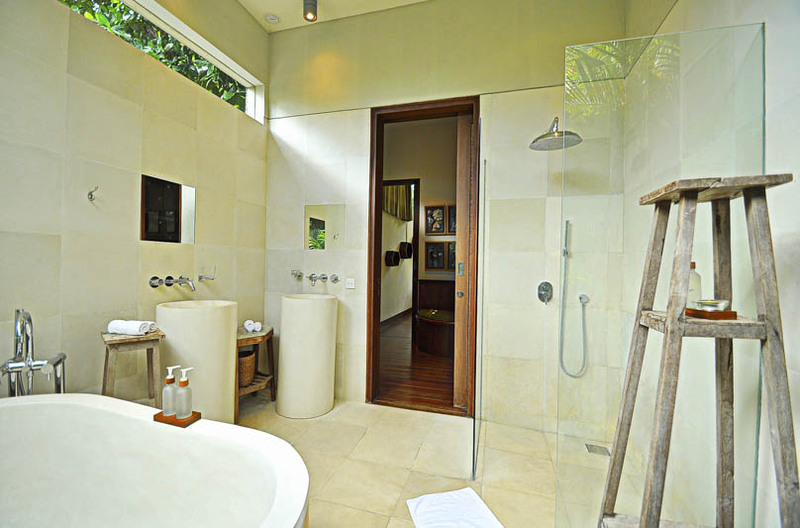 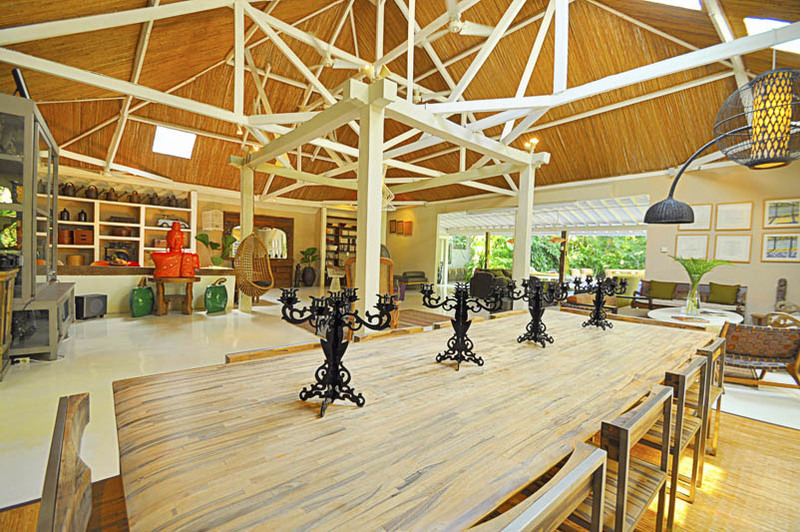 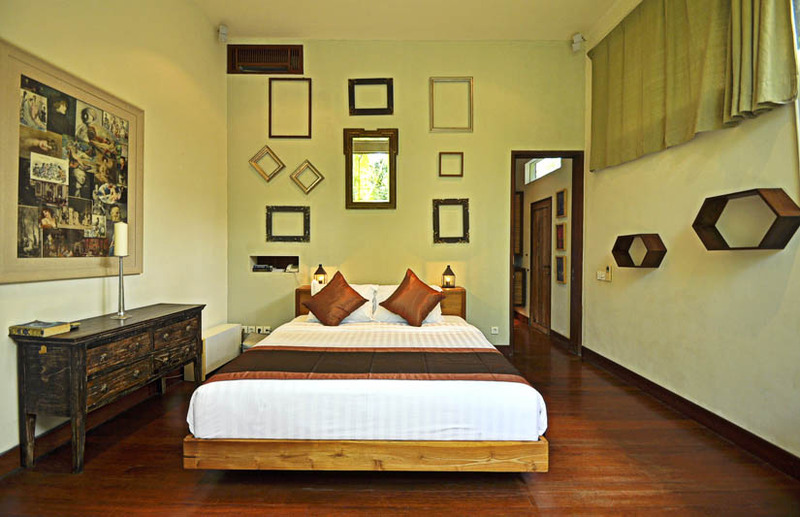 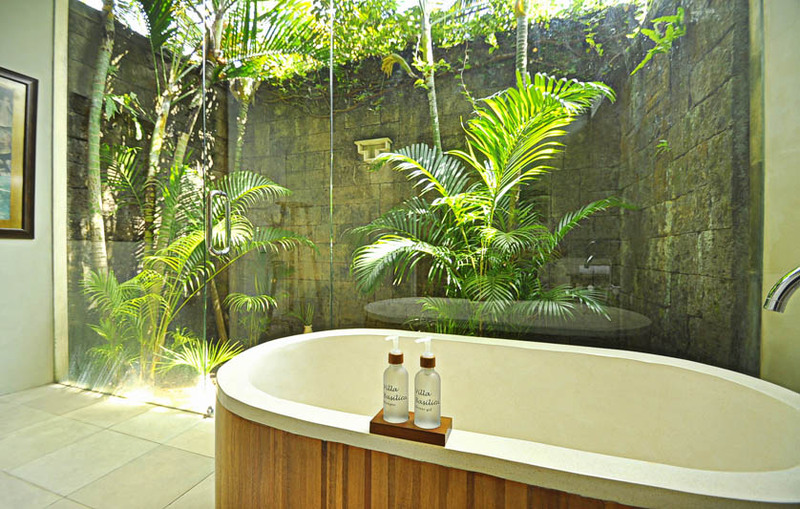 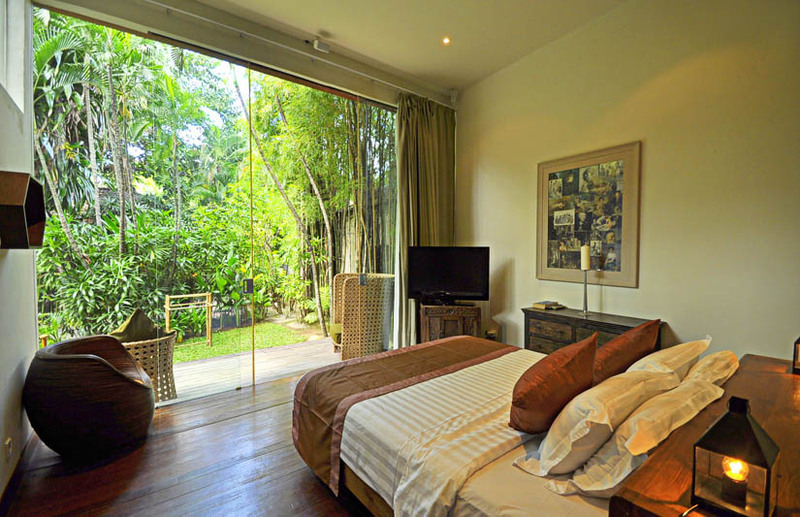 This luxurious villa will guarantee you and unforgettable holiday in Bali.